Time For a Sweet Giveaway! Hello beautiful people! I know I’ve been absent from this space for a little bit, but there is a reason for that (not babies!). I always hate when bloggers are cryptic, but I promise I will explain what is going on soon. Let’s just say I have had a good bit to wrap my mind around during the past month. I wanted to pop in today to share with y’all a wonderful giveaway that I am taking part in with some awesome ladies. 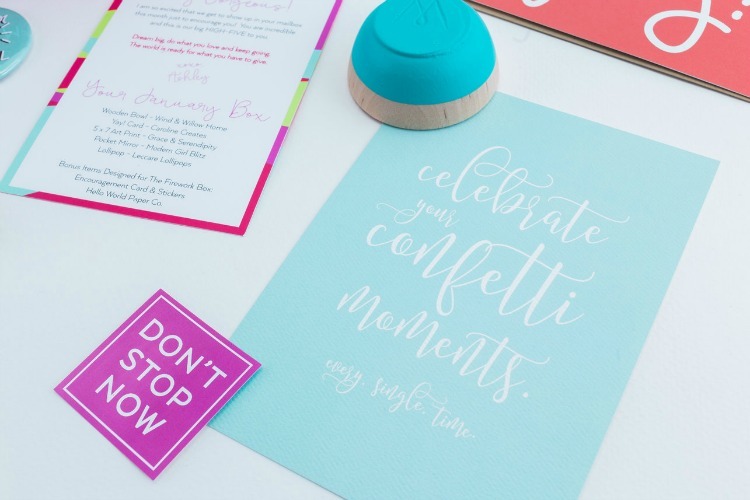 We are celebrating Macy’s birthday today, and this giveaway is one you don’t want to miss. We are giving away one Firework Box, and $120 in Paypal Cash! I certainly know what I’d do with that cash …(hello Ulta!). 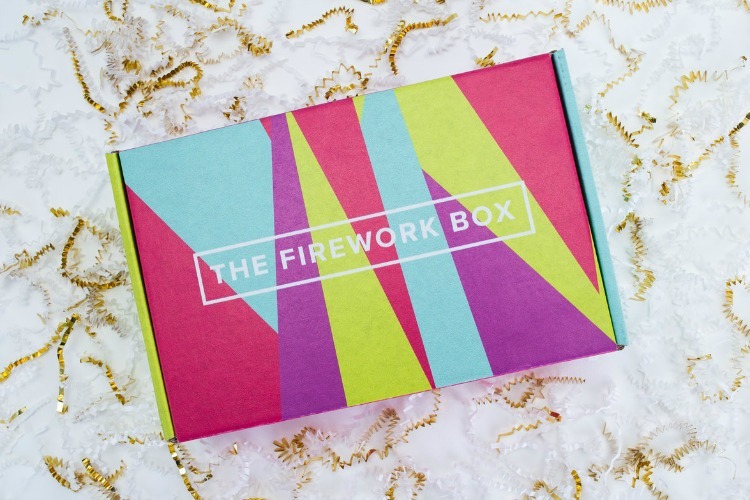 The Firework Box is a perfect prize for bloggers and other creatives. You can enjoy the personal items, hang up the pretty prints or light one of the sweet smelling candles that might be included in your box. Sounds right up a blogger’s alley to me! Me and 9 other bloggers are teaming up to give you the chance at these great prizes, and find some new blog friends! For your chance to win, enter through the Rafflecopter below. Good luck and Happy Birthday Macy!